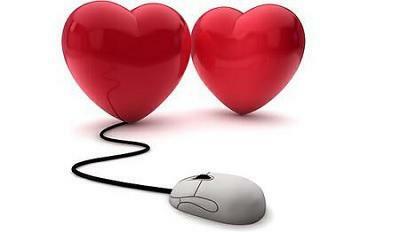 Assessing the best dating sites is the first step in finding the site that will be provide you with people that you click with. Look at some examples of the best dating profiles to get a better idea about the quality of the sites that you are considering. Another way to better assess the site is to look at what it has to offer in addition to just profiles. For example, look for blogs and information that offer the best dating tips and advice for women and men so that once you find someone that you are interested in, you can get more information about how to approach your first date. 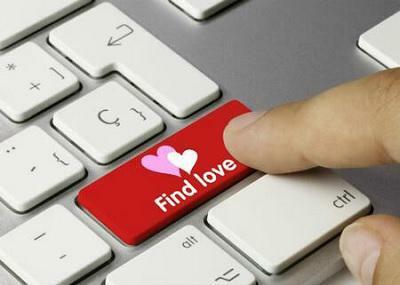 Finding the best sites for singles increases your chances of being successful in meeting someone. Take a week or so and look at the various sites online. 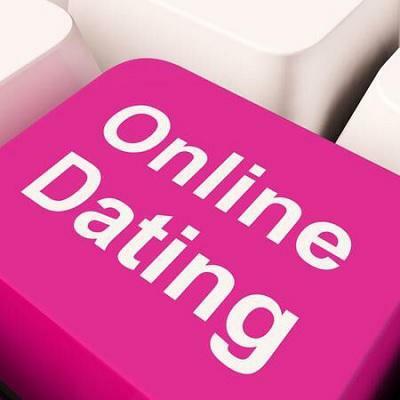 Read some reviews and ask friends their opinions on the dating sites that they have used. You do not want to join dozens of sites because this makes it too hard to keep up with meaningful connections. Ideally, you want to find one or two sites and stick with these. 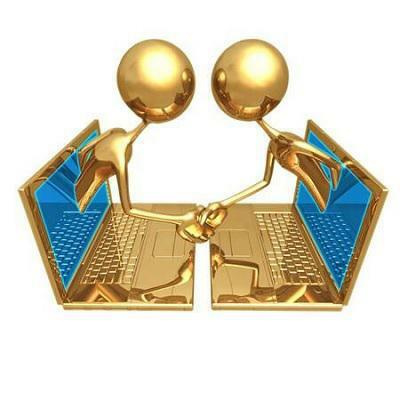 If you are part of a specific demographic, you can look for a site that caters to this and then join one other site that is more general to expand your potential for meeting someone special that you really connect with. The photos that you put on your profile are generally considered the most important part, so choosing the right photos for dating sites is something you want to put some thought into. Your main photo should be a full body shot so that people browsing can see the total package. One of your photos can be a headshot, but make sure that it is a casual one and not one like the headshots you find in a yearbook. Stick to photos that only include you so that it is easy to see what you look like. Dating profiles that only partially answer questions are always a good idea because if someone is interested in you, this encourages them to send you a message to learn more. For example, talk about a favorite hobby and put something like, “this one time something crazy happened and you can message me to find out more.” Those who are interested in hearing your story will send you a message. This also provides a solid topic to start talking about, reducing the risk of awkward silence or running out of things to say as you both exchange messages. Looking at the top dating profiles in Auckland, New Zealand shows a number of trends that you can using to make your dating profile successful. These profiles provide a wealth of information for you that can work to inspire you when crafting your own profile. Remember that you do not want to copy anyone’s dating profile, but you can take notes on things like topics discussed and the overall tone of the profile. Simply use this information in your own words to create a profile that is unique and more likely to be successful.